Are you prepared for all kinds of emergencies? From the harshest of climates to bare insect infested campsites, keep yourself protected from all varieties of situations with the best quality equipment from OzSurplus. 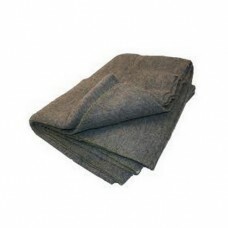 At OzSurplus, we carry an extensive range of blankets as well as military wool blankets (when available) . These blankets are thick enough to keep you warm in the harshest of weather conditions, and sturdy enough for all the wear and tear that is guaranteed on any outdoor trip.. 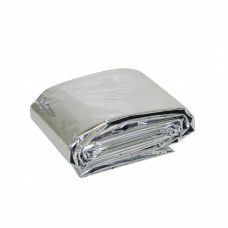 Whether you need a blanket to keep you warm, put out a fire or for survival, we have a blanket to COVER you. 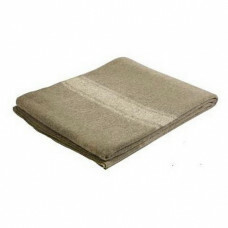 Browse through our online store and check out the wide range of military style, army surplus, cotton fibre survival and emergency blankets today. No Stock Available. 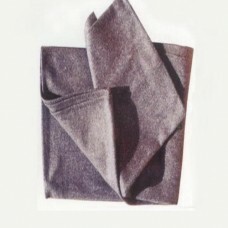 Are you prepared for for all emergencies?A heavy duty military grade 9..
A grey cotton fibre blend blanket with whipped edges.Great for in the car, home or camping.A versati..